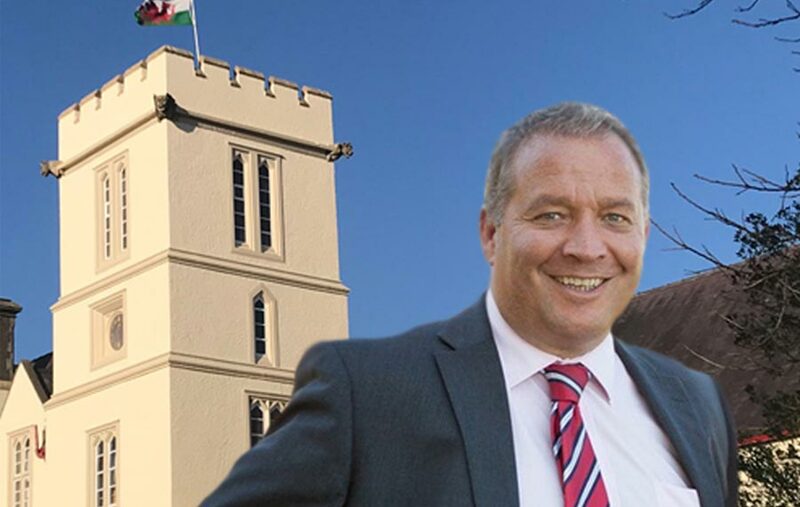 Llandovery College Prep School provides outstanding facilities and exceptional teaching in small classes. 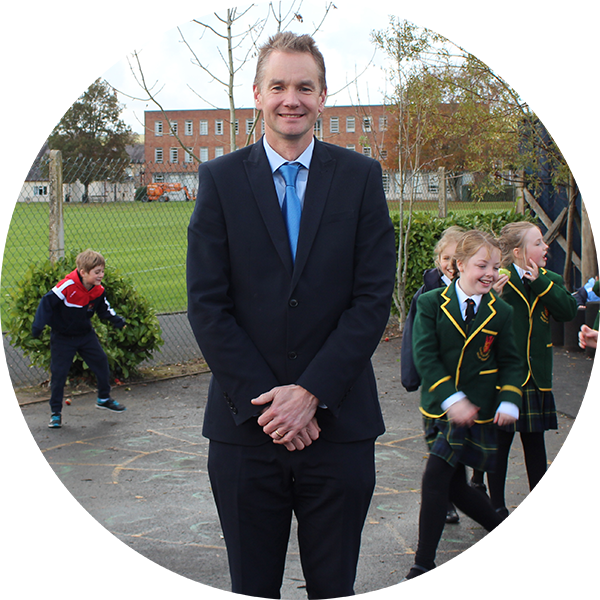 Our dedicated and highly qualified teachers are committed to providing each child with an exciting, fun and stimulating learning environment where every pupil is valued, nurtured and appreciated for their talents, achievements and efforts. We are a small school and you will often hear parents speak of a tangible sense of community and belonging as soon as they step through the gates. 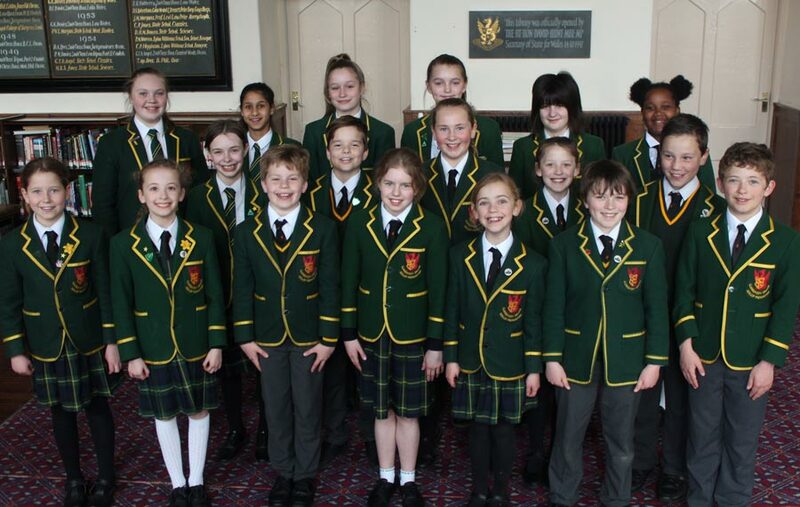 Our boys and girls forge friendships for life and are part of a close, caring and supportive community while receiving excellent academic monitoring and pastoral care. 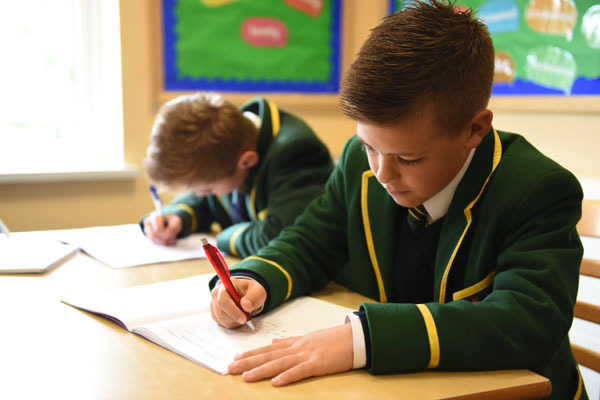 Llandovery Prep offers a rounded and broad curriculum with a strong emphasis on English and Mathematics. 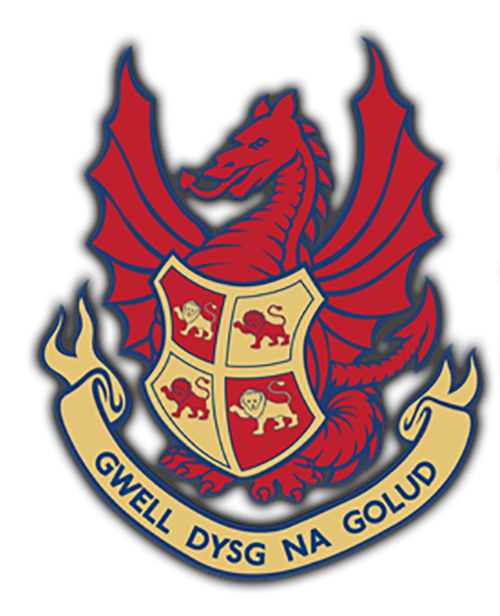 In addition pupils have the added bonus of receiving specialist subject teaching in English, Mathematics, Science, Sport, Music, Drama, PE and Welsh and access the many facilities and opportunities available in the Senior School. 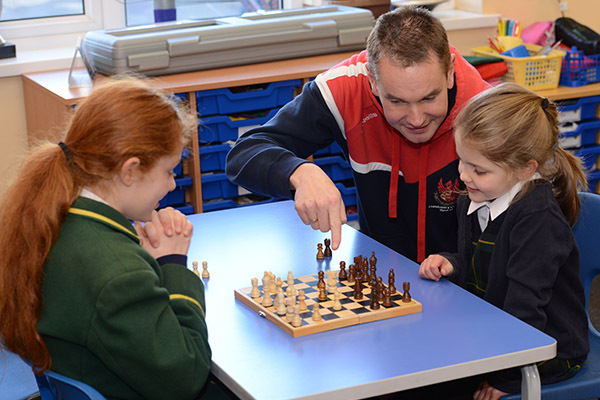 Sport and healthy living is an important focus with weekly all year round swimming and a whole school morning run complementing the busy sports schedule along with an extensive co-curricular programme and a flourishing on-site Forest School. 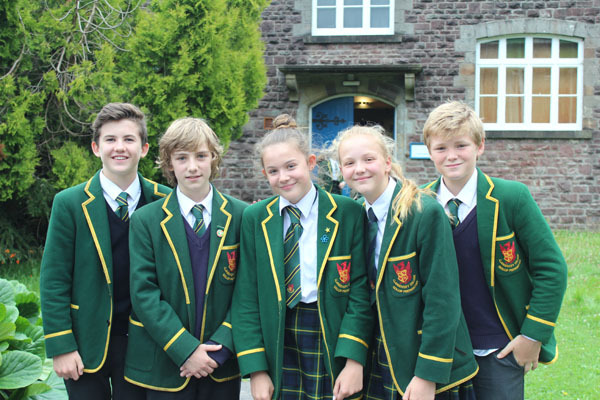 Llandovery Prep offers a rounded and broad curriculum with a strong emphasis on English and Mathematics. 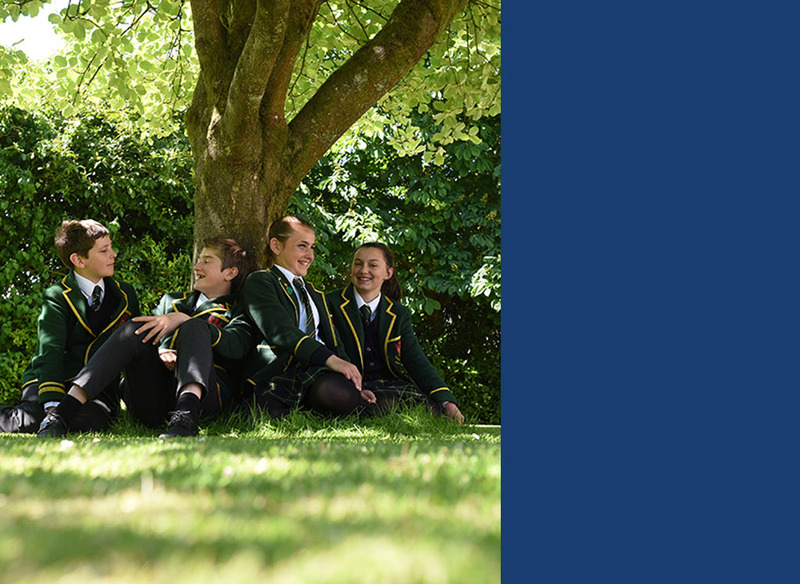 In addition pupils have the added bonus of receiving specialist subject teaching in English, Mathematics, Science, Sport, Music and Drama and access the many facilities and opportunities available in the Senior School. All schools should be special places, where a happy nurturing environment impresses upon our youngest a lifelong dedication to learning and service to our communities. A sensitive rigour stretches our children in all that they do, and seeks to challenge them to take the risk of going beyond what they know. 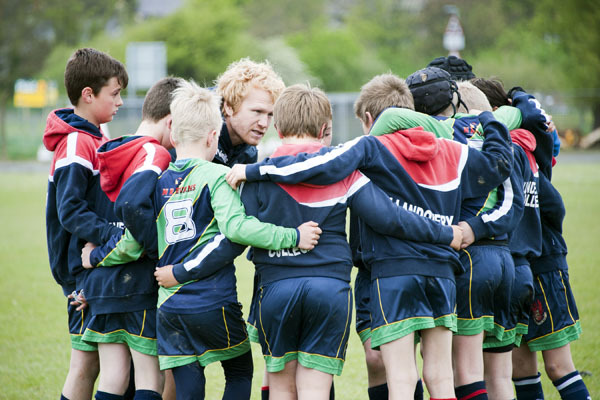 Our varied and enriching sporting and co-curricular programme deepens experience, promoting teamwork, determination and perseverance. 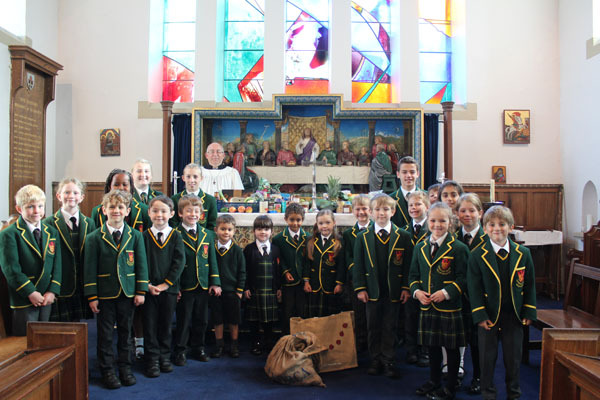 Our children are encouraged to embrace spirituality and collective worship as an important part of Prep School life, playing a crucial role in developing belonging, self-esteem and a modest confidence. Choices made in the first steps of a child’s education are critical and opportunities to secure the foundations of intellectual and personal growth can be fleeting. 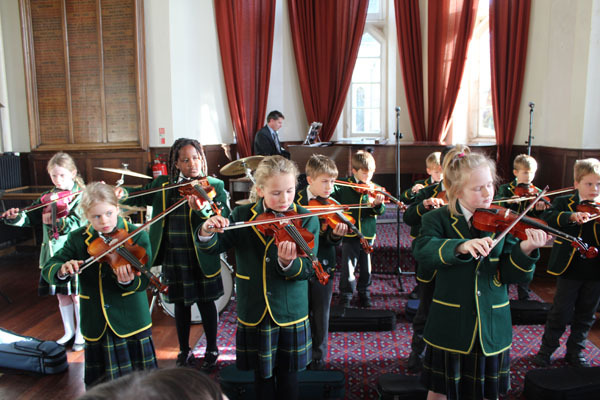 Llandovery Prep School provides children with undoubtedly the best of starts, and as such it is indeed a very special place.